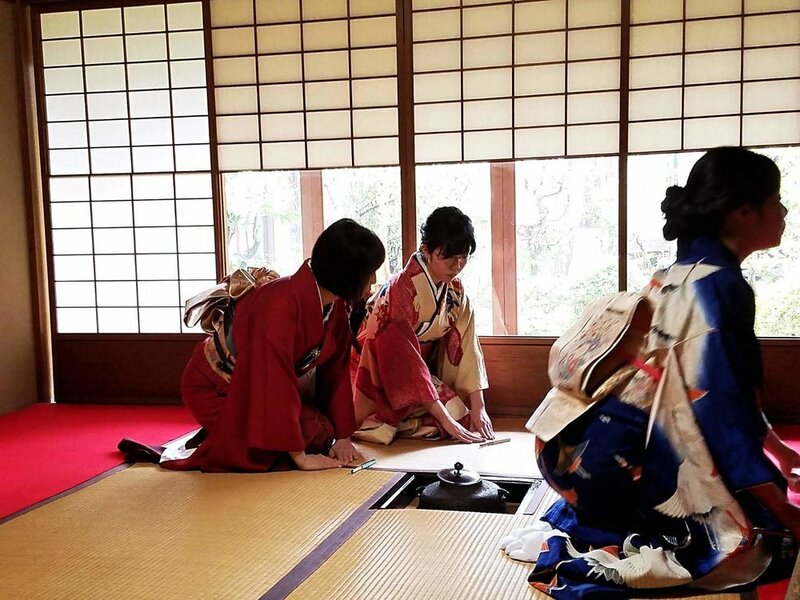 We joined the first tea ceremony of the year called “Hatsugama” in 2019! It is a good start of the new year. We eat beautifully presented dishes and enjoy a cup of “Koi-cha”, thick tea and “Usu-cha”, thin tea. Older PostHappy New Year 2019! !